" Out of all the other masks and headgear I've used I like this type the best. " 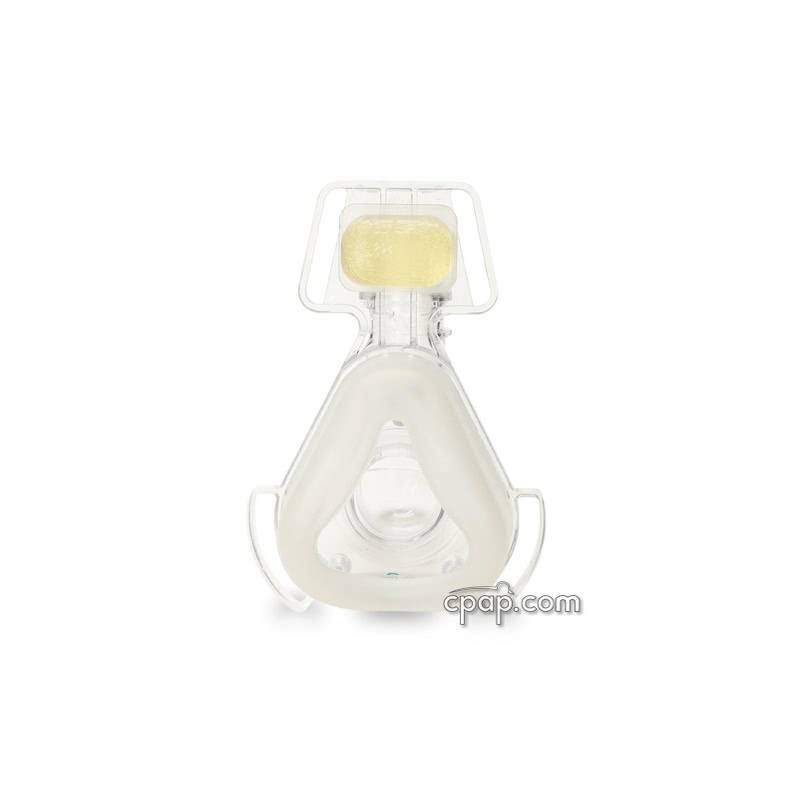 " I like this mask, better than any of the GEL masks, this mask last twice as long. I also like that the you can remove the forehead gel pad if you want. " 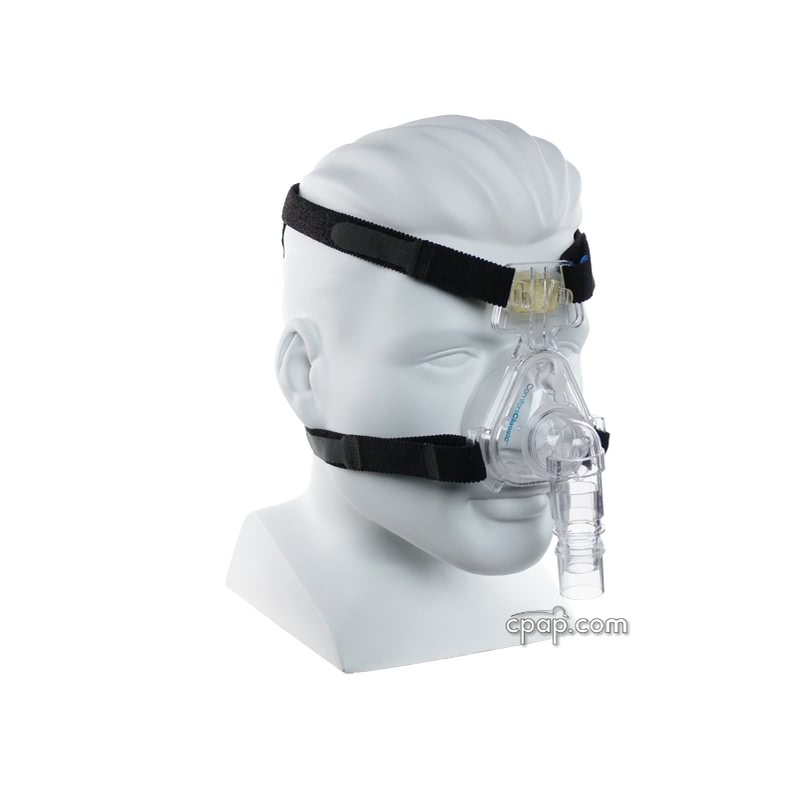 The ComfortClassic Nasal CPAP Mask with Headgear is the classic Respironics Contour mask upgraded to be more comfortable for more people. Gel Spacers. No more foam spacers to split and break. 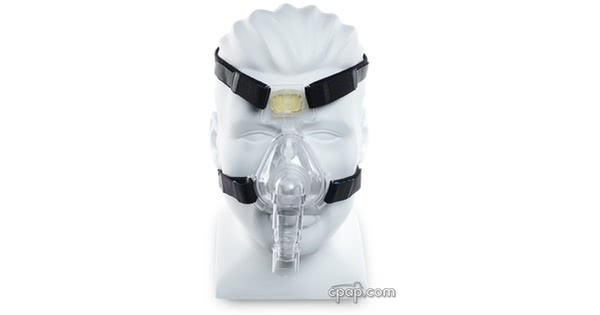 The ComfortClassic has a new gel "two-in-one" forehead spacer. Quiet Air Vent. 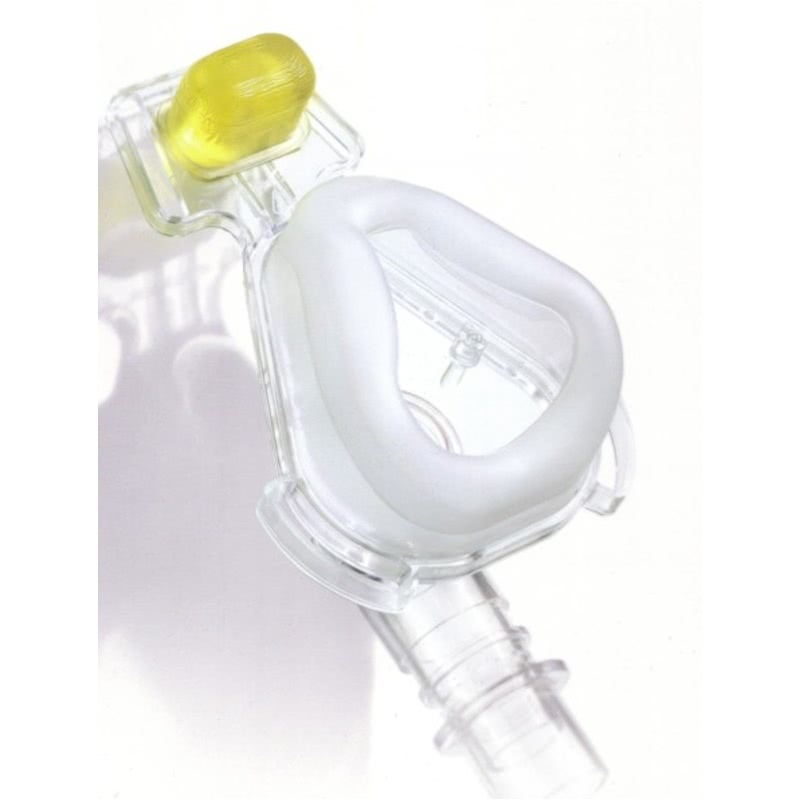 The exhalation vent on the ComfortClassic flows downward over the hose connection so your partner doesn't get blasted with air. Easy Sizing. 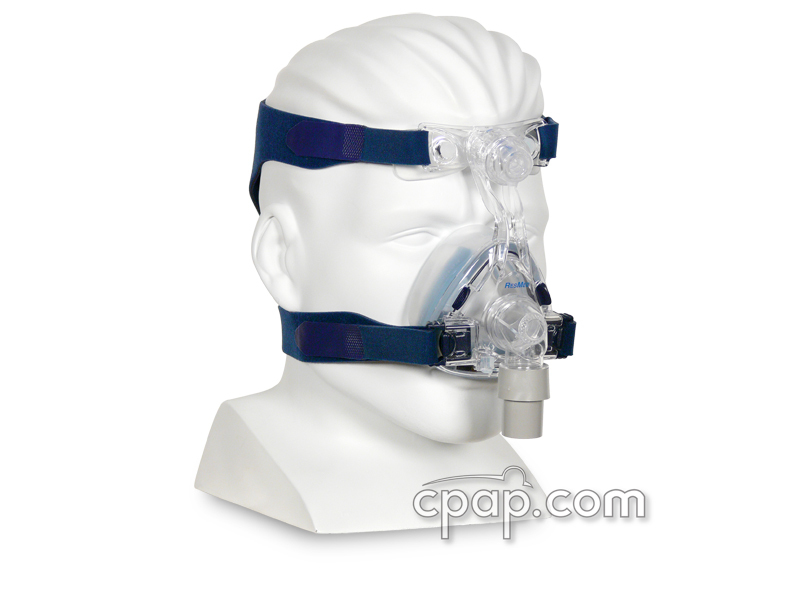 The ComfortClassic Nasal CPAP Mask with Headgear is available in two sizes: Small and Medium. A sizing guide is available of this page to assist in sizing selection. 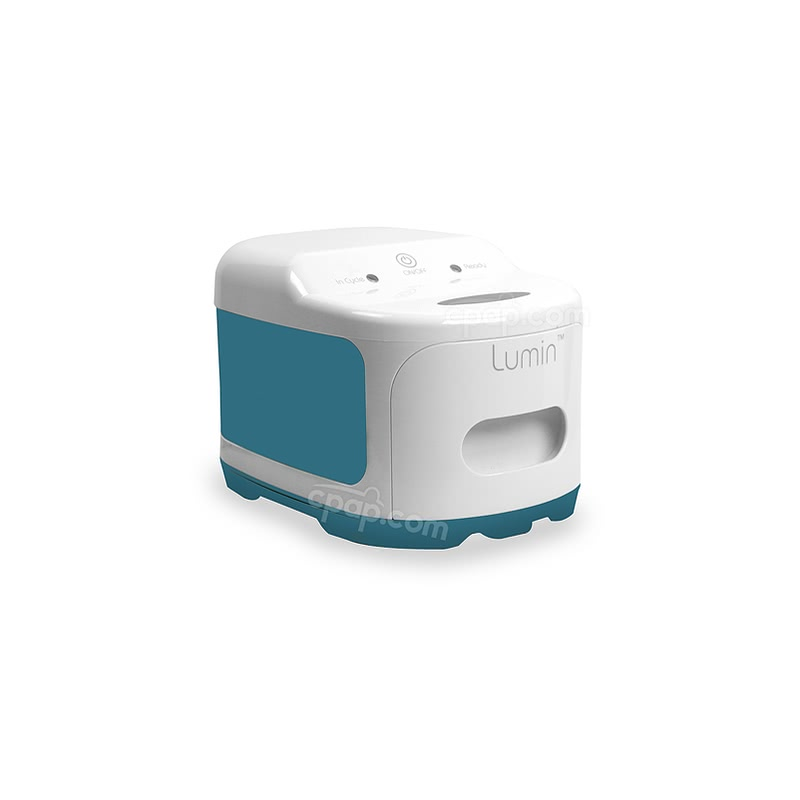 Click the Sizing Guide on the top of this page on the right to view and print the guide. New Cushion Design. 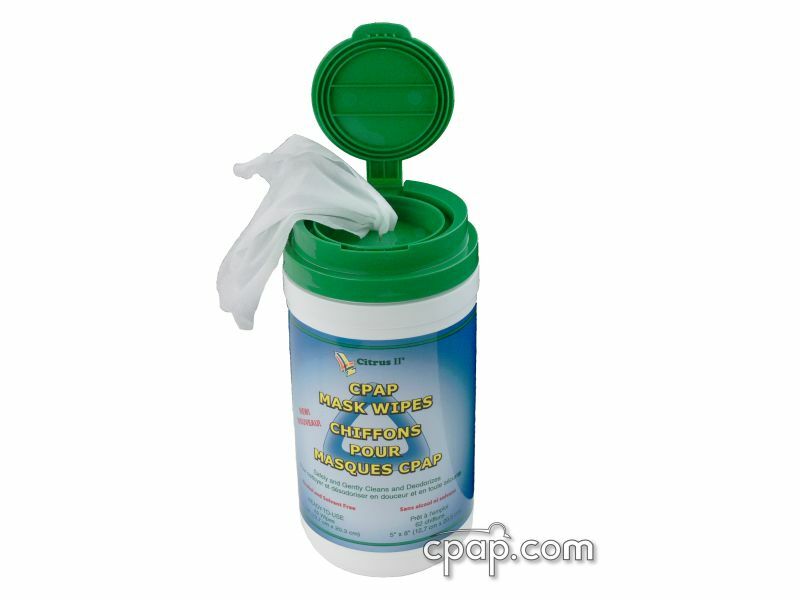 The cushion of the ComfortClassic is also upgraded to fit better and leak less. 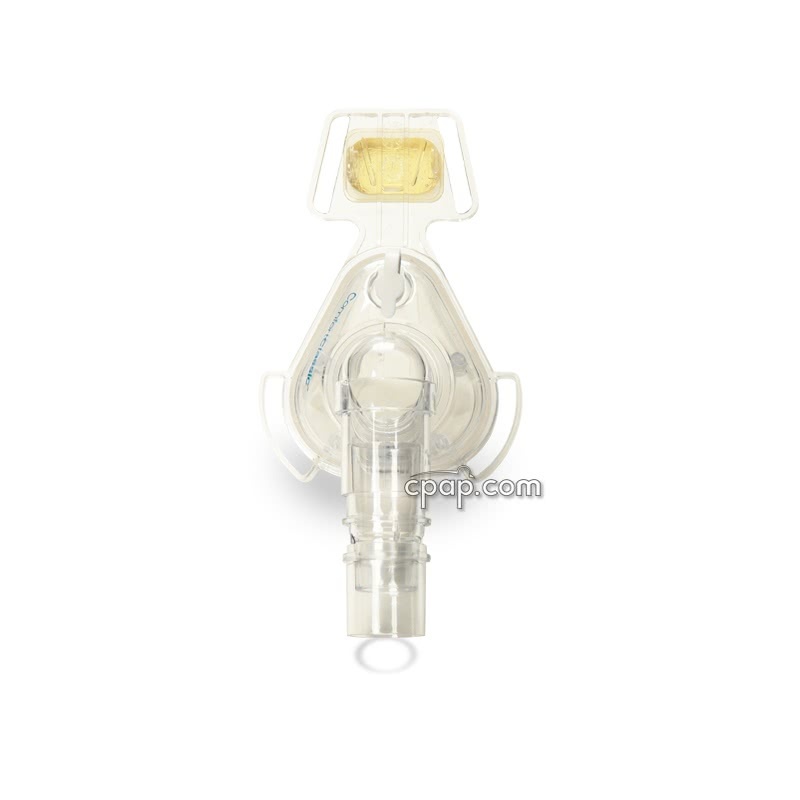 Mask Port Cap. 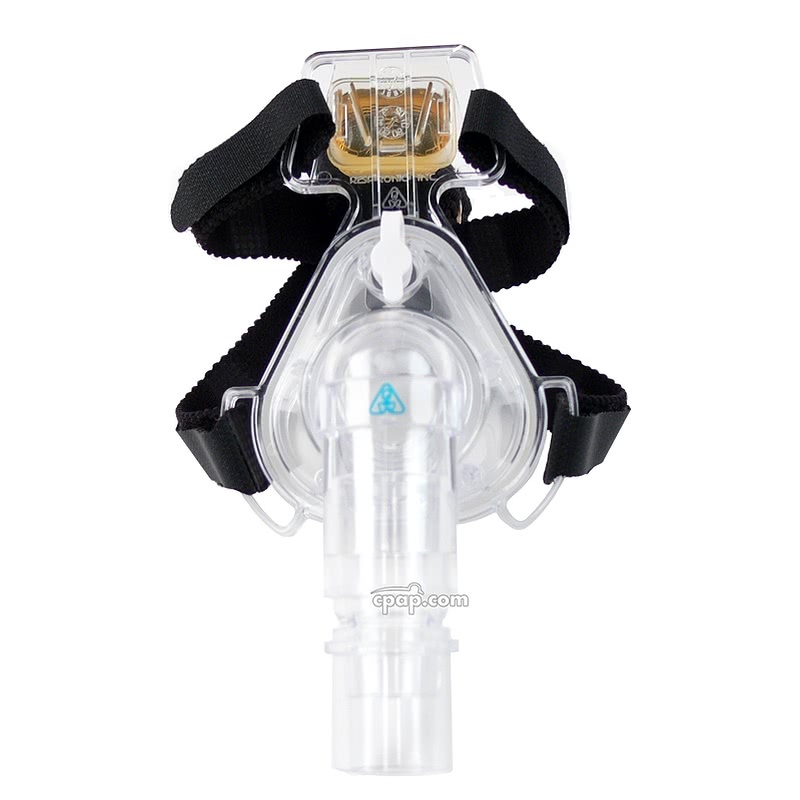 The ComfortClassic has an oxygen port for those needing to bleed in supplemental oxygen. If that is not needed, the port cap should remain on. For help with fitting directions, please review: ComfortClassic User Instructions. 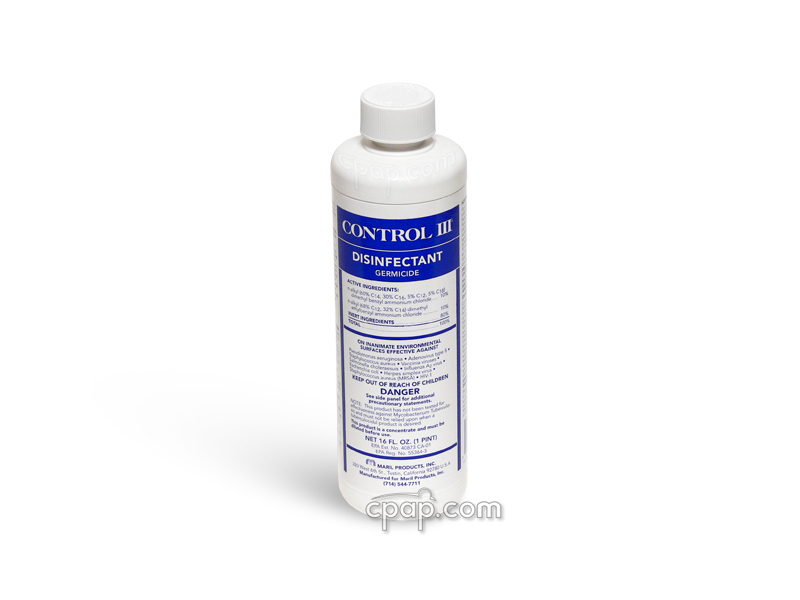 For help with cleaning, please review: ComfortClassic Cleaning Guide. For help with deciding your size, download and print and cutout the: ComfortClassic Sizing Guage. The ComfortClassic frame is labeled with a letter and part number, designating the size. When examining the front of the mask, the letter size is located on the base of the mask, just below the elbow. The ComfortClassic cushion is not replaceable, but a letter designating the size is located on the base of the cushion, below the elbow. 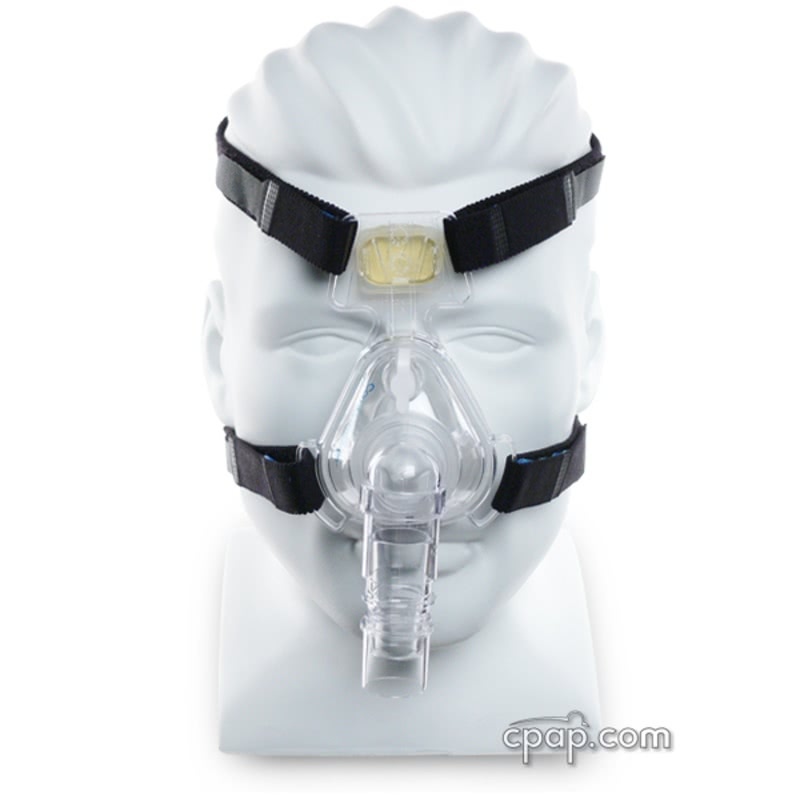 Are the Comfort Classic nasal cushion sizes interchangeable on the mask frame? Yes. 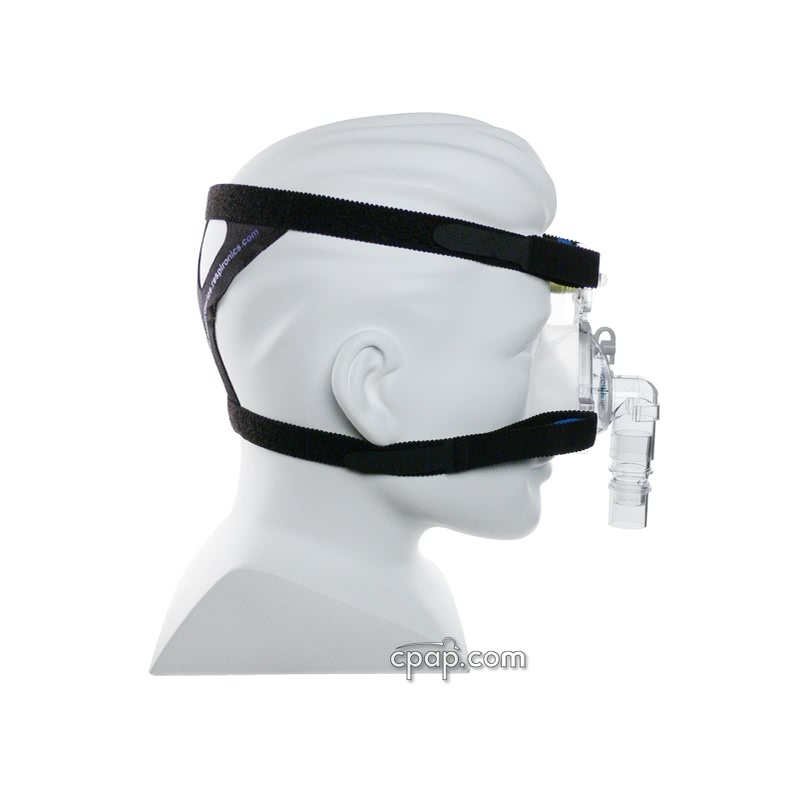 All Comfort Classic nasal cushions and mask frames are interchangeable.